Your home is an important place for you and your family. So why settle for anything less than the best when choosing home insulation products? 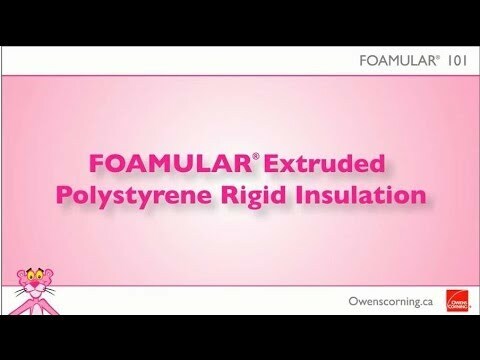 Owens Corning invented fiberglass and fiberglass insulation over 70 years ago, and the Owens Corning brand and our full line of PINK® Insulation products have long been synonymous with trusted performence in Canada and around the world. 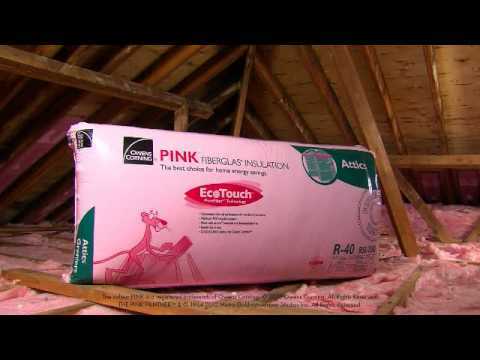 Go with Owens Corning™ PINK® Insulation for your home - and feel comfortable with your choice. THE PINK PANTHER™ & © 1964-2016 Metro-Goldwyn-Mayer Studios Inc. All Rights Reserved. The colour PINK is a registered trademark of Owens Corning. © 2016 Owens Corning. All Rights Reserved.